A healthy raw vegan snack that tastes like cookie dough??? YES! I’m really excited about these tasty raw vegan cookies from Simply Dara. 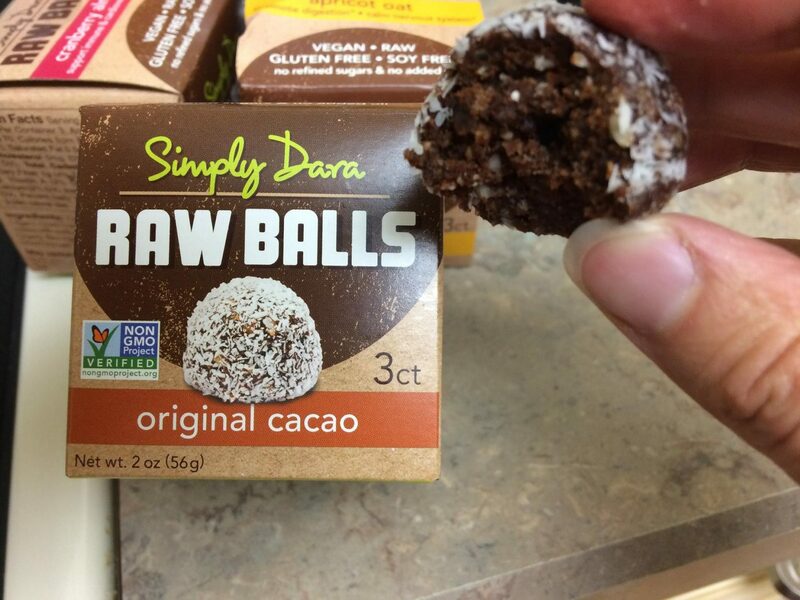 These glorious balls of yumminess from Simply Dara come in four flavors: Apricot Oat, Cranberry Almond, Dark Chocolate Chile and Original Cacao. 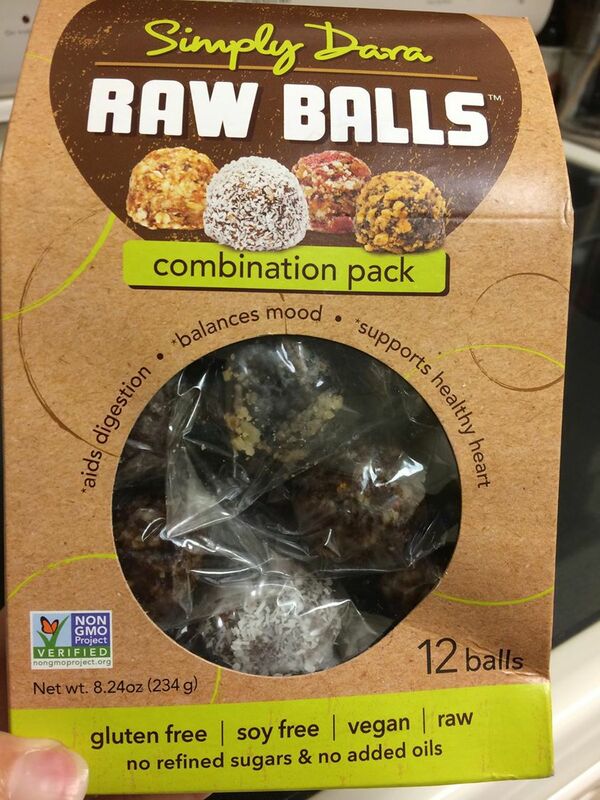 Aside from their awesome texture and delicious flavors, what makes Simply Dara raw balls different? It’s not just about the sumptuous snacks… Dara is also committed to the highest environmental standards. Their packaging is 100% compostable, including their shipping containers! (Bye-bye styrofoam!) 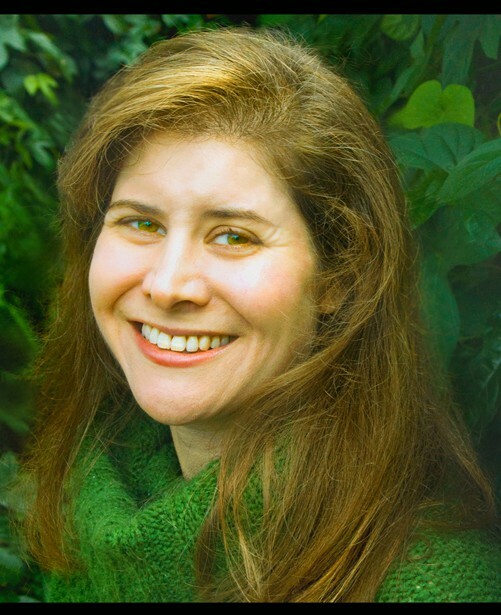 Even though eco-friendly packaging costs more, this company is dedicated to helping preserve the earth. 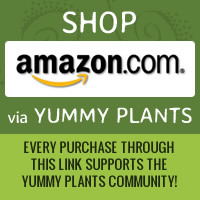 That kind of environmental mission and focus gets a huge thumbs up from Yummy Plants. Simply Dara products are available online from the Simply Dara website or in stores.